Have you read DEVINE INTERVENTION by Martha Brockenbrough? Oh, my gosh! What a fun read! Let me share some cool things about Martha before I tell you about her book! 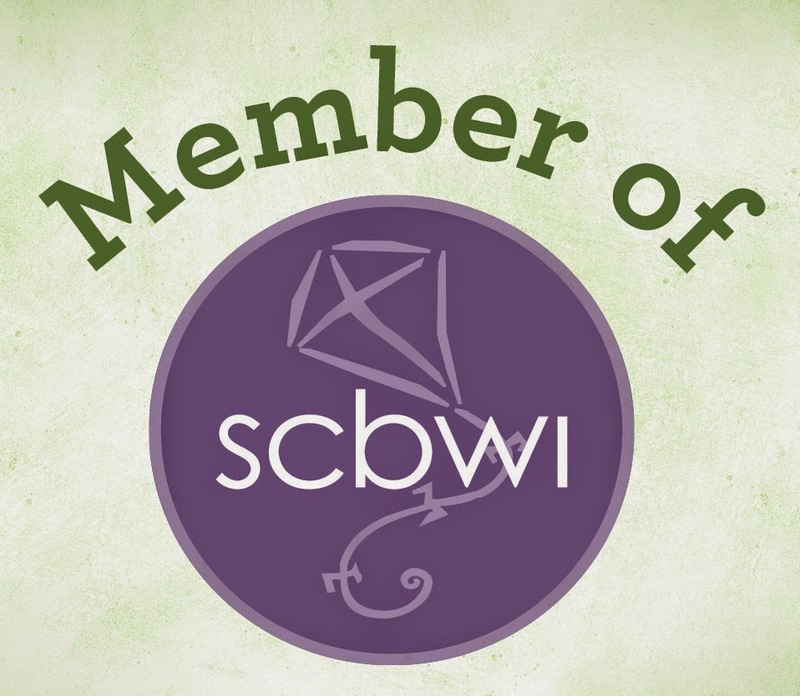 In addition to being an author and a mom, she's a freelance writer and a blogger (her own blog, SCBWI Team Blog, and the Society for the Promotion of Good Grammar blog). Something great about her is how supportive and encouraging she is to other writers, whether aspiring authors or published. Martha founded National Grammar Day and the Society for the Promotion of Good Grammar. (Note: National Grammar Day is coming up on March 4!) She is hilarious! She has a grammar book, THINGS THAT MAKE US [sic], which she says is "funny and slightly naughty." Her picture book, THE DINOSAUR TOOTH FAIRY, will be coming out in summer 2013. Also, she has really cute taste in clothes. There is a great legend of the guardian angel who traveled on handsome wings across time and space for the human girl he loved, slaying those who would threaten her with a gleaming sword made of heavenly light. Heidi, meanwhile, is a high school junior who dreams of being an artist, but has been drafted onto her basketball team because she's taller than many a grown man. For as long as she can remember, she's heard a voice in her head--one that sings Lynyrd Skynyrd, offers up bad advice, and yet is company during those hours she feels most alone. I love Martha's writing voice! 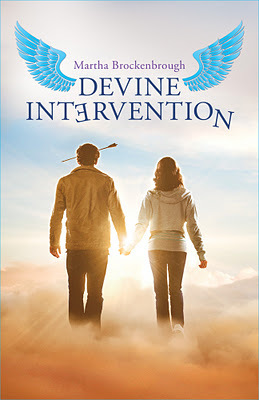 DEVINE INTERVENTION is told through Jerome's first-person and Heidi's third-person points of view, and it's very well-crafted. As a reader, I could tell immediately I was in the hands of a professional storyteller and relax into the journey. Both of the main characters wiggled into my heart right away, and I enjoyed reading each one's chapters. Martha nailed the male and female perspectives. Also, her sense of humor shines consistently throughout the entire book. "Frequently hysterical . . . devastatingly honest writing that surprises with its occasional beauty and hits home with the keenness of its insight." "So much fun. . . an insightful story about seizing life for all it's worth while you have the chance."